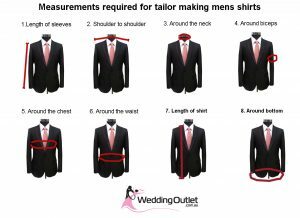 For bridesmaid dresses, the measurements are slightly easier. 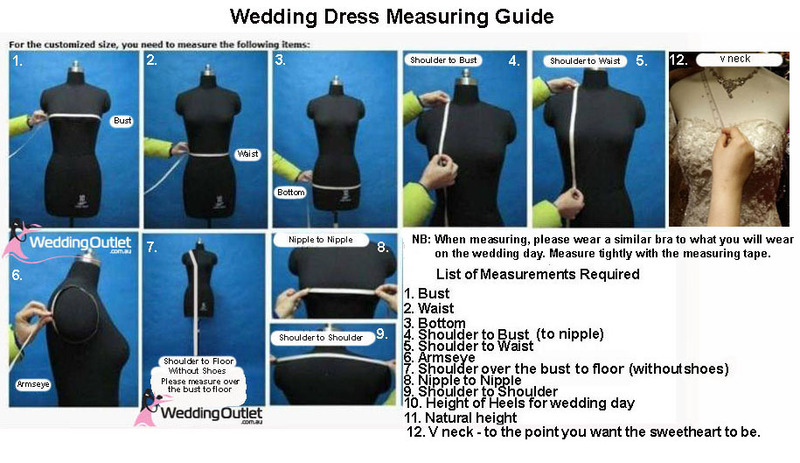 Here is a chart for bridesmaid body measurements. 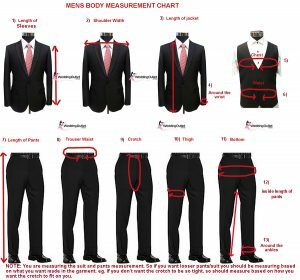 We charge $80+ extra for size 18-20, size 22 -24 $100+, size 26+ $120+. This is the same pricing even if you ordered the standard size on our website. Our standard shoulder to floor of dress is 59 inches (149cm) maximum , this will fit a girl under 170cm tall without heels. 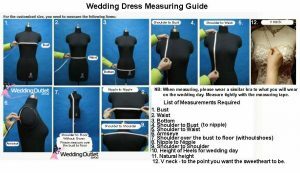 If you want a dress longer than 58 inches shoulder to floor, we charge $30 extra in added length to the dress because we need to purchase more material for added length. 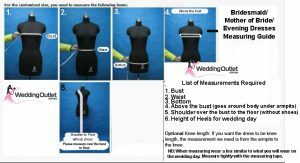 Here is the body measurement guide for bridesmaids. 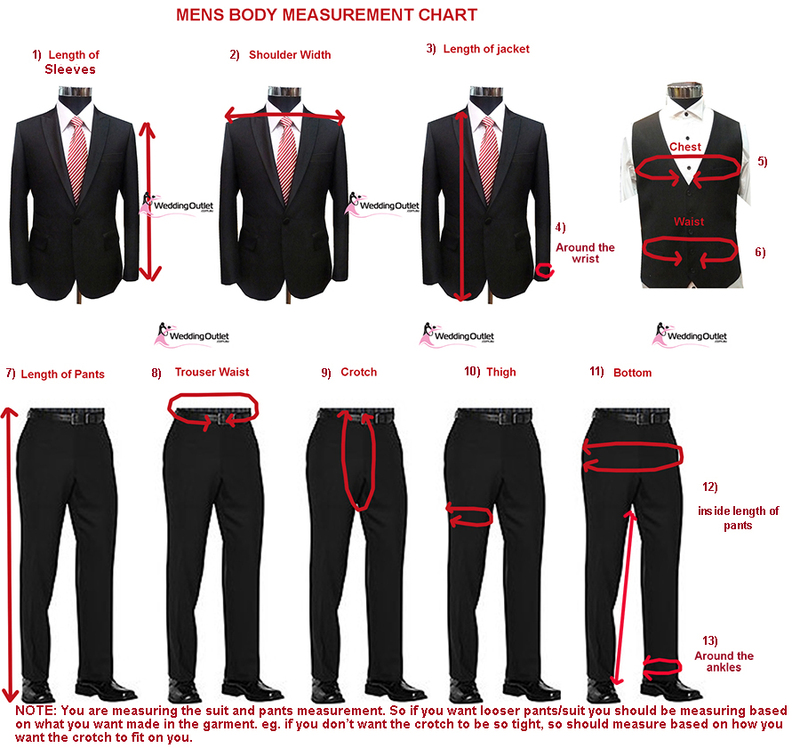 Please give measurements in inches. 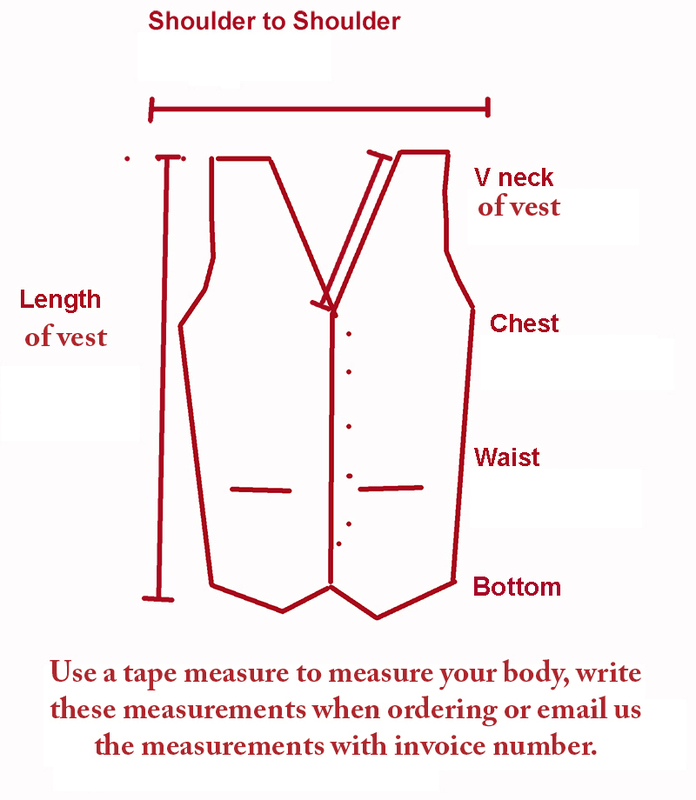 All vests are tailored made to size. 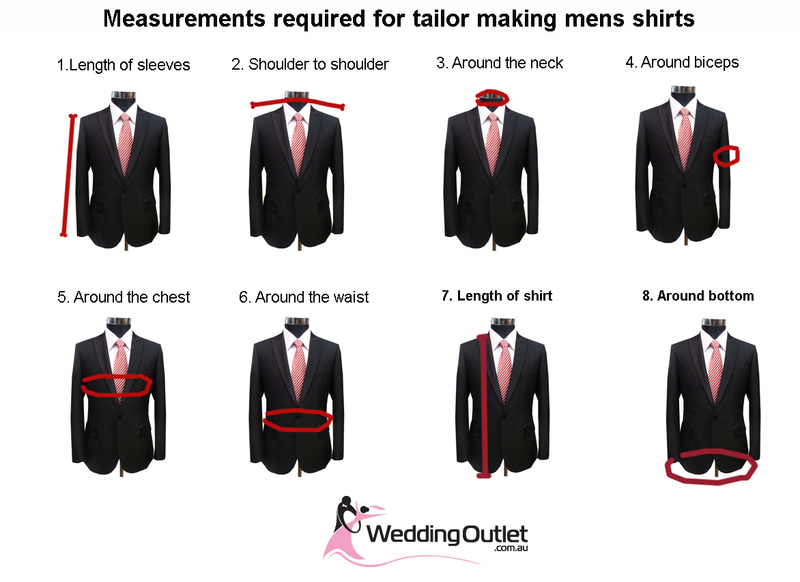 Here is a chart on the things we need to make the vests.